Modern art does not have any definition at all. In fact, if art were to have a definition, it would cease to exist. 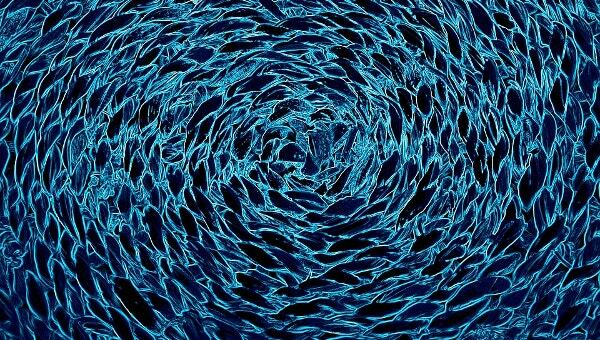 These abstract textures can let your imagination run wild. You can be at your creative best while playing with colors. 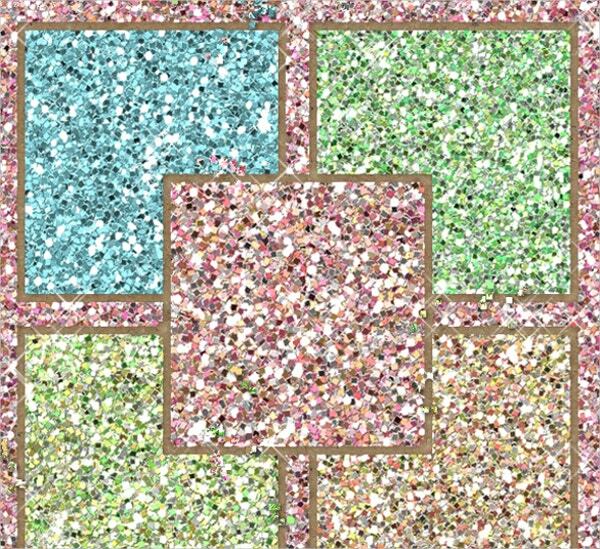 There are no limitations as to the combinations achievable with these Free Textures. They can form a great background to your designer poster advertisements, garments, flooring tiles, and many other utilities. We shall now examine some samples for the benefit of all. This Abstract Multicolor Texture is perfect as a design pattern for printing your designer posters and invitation cards. The editable designs come in various abstract colors and are available in high 300 dpi resolution. 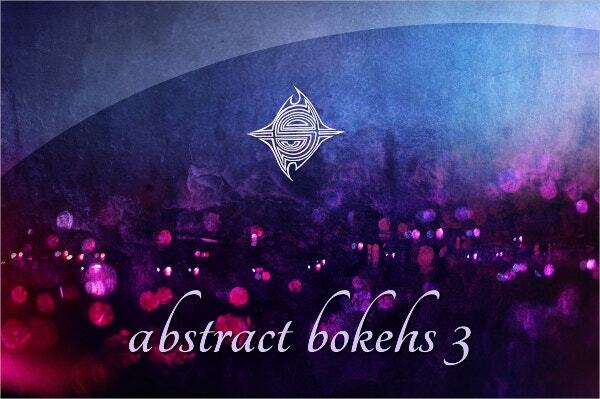 This is a beautiful combination of the Abstract design and the Bokeh Texture. These great visual compositions are perfect for printing a variety of business promotional background material. Available in 300 dpi high-resolution images, they are attractive. 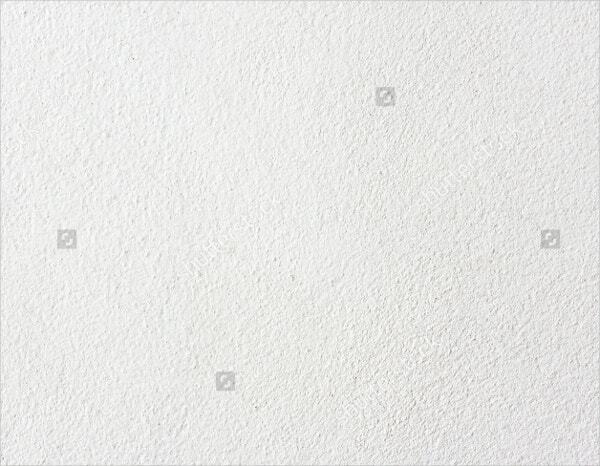 This simple white wall background texture can be perfect for even writing an MS word document. You can have a classy background making your content look great and attractive. These designs are available in high-resolution and several sizes. 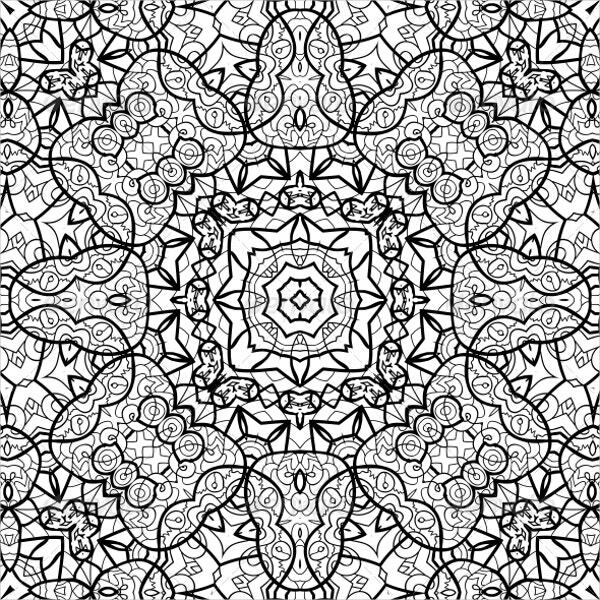 The Abstract Black & White texture is an exquisite design best suited for printing designer apparel, tablecloth, and other kinds of designer covers. The high-resolution 300 dpi images impart an attractive feel. The natural Sand Abstract Grey Texture is a beautiful design capable of bringing a soothing calm feel to your designer prints. It can form the perfect background for printing wedding and other business cards. 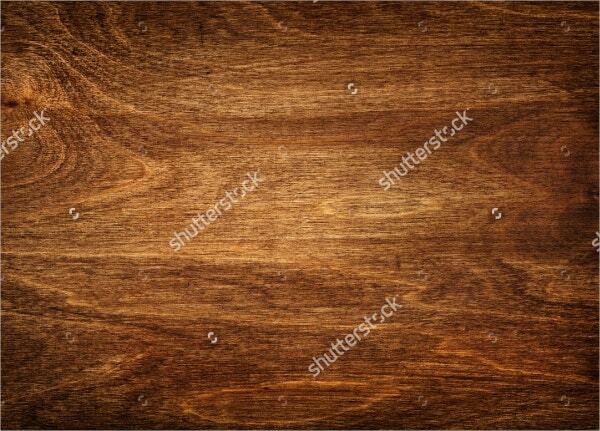 These Wood Texture designs can impart a great look to your designer poster ads. Available in 300 dpi high-resolution and several sizes, you can have this design in a variety of shades as well. 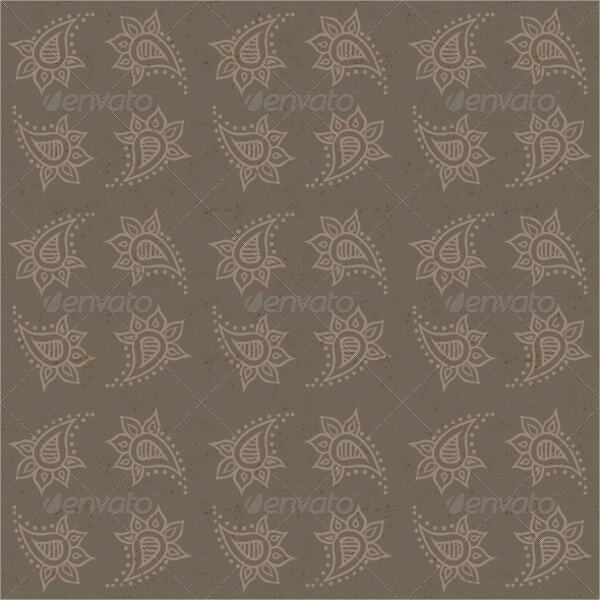 This Vintage Texture in a gray dusty background would be the perfect design for designer garments. You can have these high-resolution images on the traditional Indian saris to make them look more exotic. 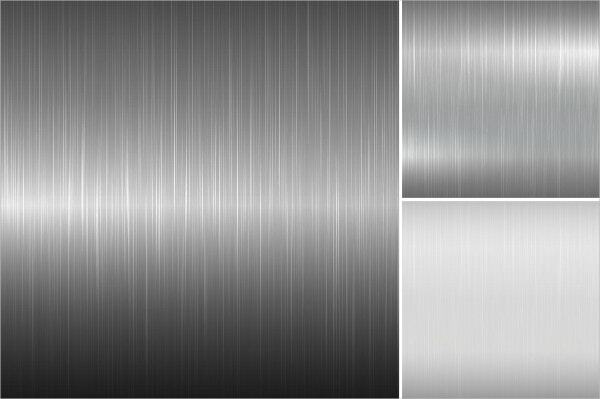 This is a beautiful collection of Abstract Metal texture having a great utility as a design for tiles. 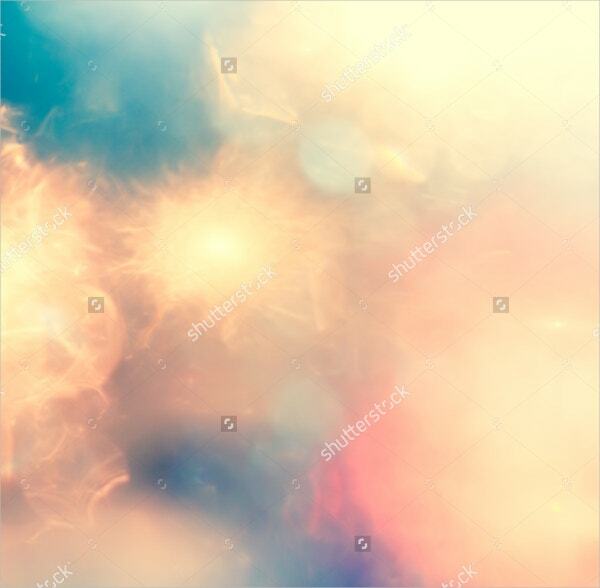 You can have these beautiful lustrous backgrounds for printing your designer posters as well. This Urban Abstract design can serve a beautiful background for your computer screen wallpaper. These high-resolution designs have a great demand for printing designer posters and other promotional materials. 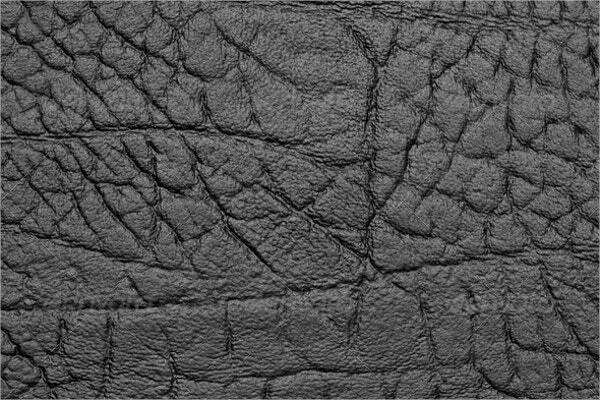 This Black Leather Abstract texture can form impressive background material for printing designer advertisements. You can also use these prints in the garment industry. They can enhance the look a great deal. 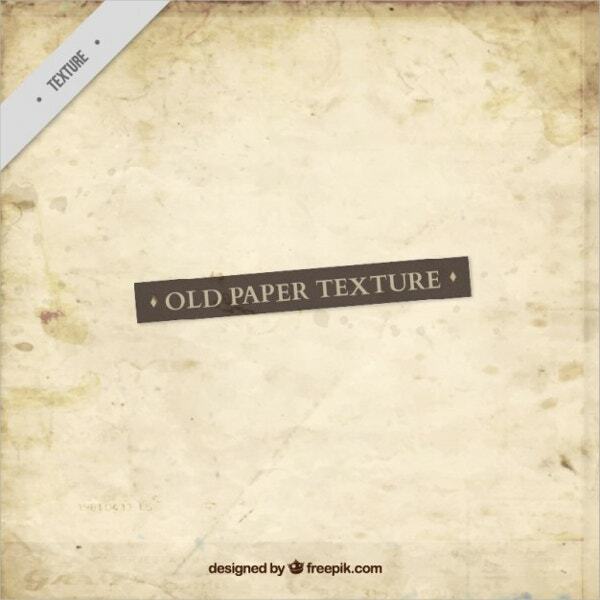 This Abstract Old Paper Texture Free Vector graphic design can impart a nostalgic feeling because of the pale yellow background color. However, these colors can be excellent designs for the flooring tiles. 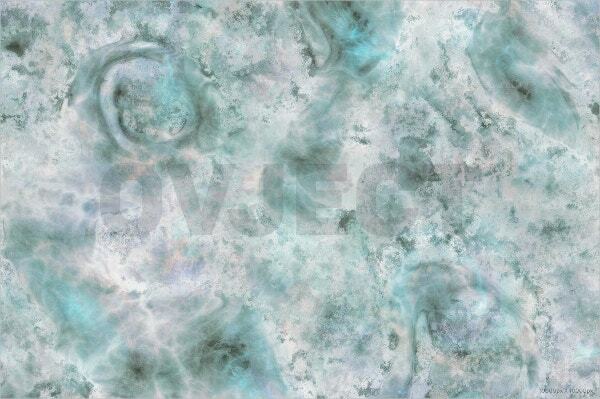 You get the feeling of being in an exquisite art gallery in the midst of these Canvas Abstract Texture designs. 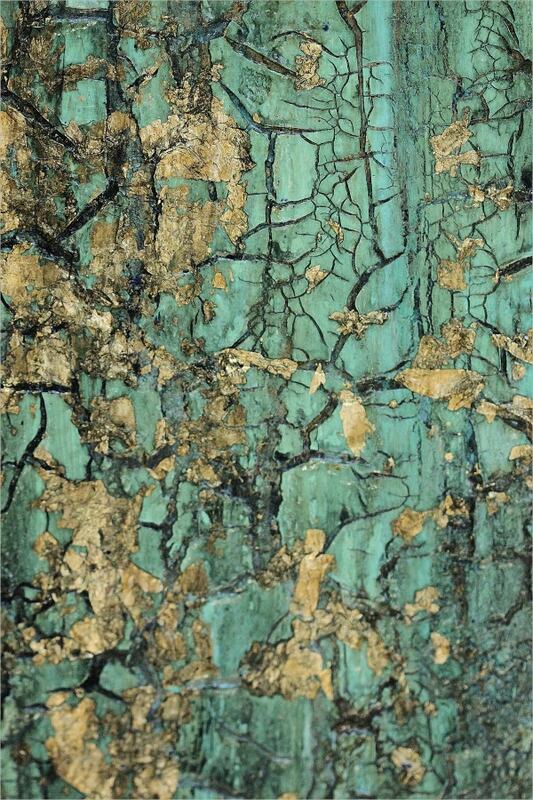 The beautiful collage of colors looks as if you have taken a photograph of the Earth’s landscape. These high-resolution images comprise the Marble Stone Texture making them perfect for designing of the flooring as well as wall tiles. The image files come in the range of 10000 X 10000 pixels, making it attractive. 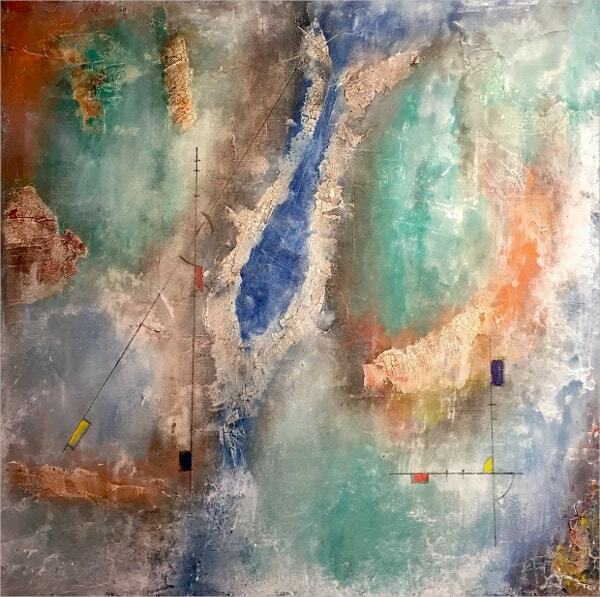 These Abstract Colorful Textures have no such rules to follow. You can let your imagination run wild and come up with such exotic designs. They would seem perfect for your web project as well. 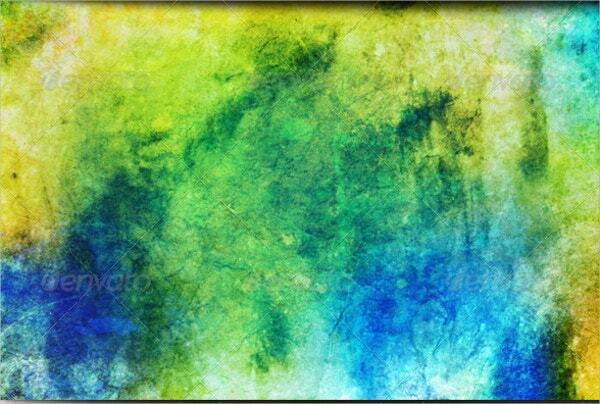 This Modern Abstract Texture would seem perfect as a background for many print or web projects. The peeling paint look imparts a tremendous sense of artistry and creative imagination. You have just seen some beautiful modern abstract textures. The best part of the modern abstract textures is that you do not have to follow any rules. Your imagination shouldn’t have any limitation. You can dream of any color combination. There are no restrictions on the usage of any kind of color and design. 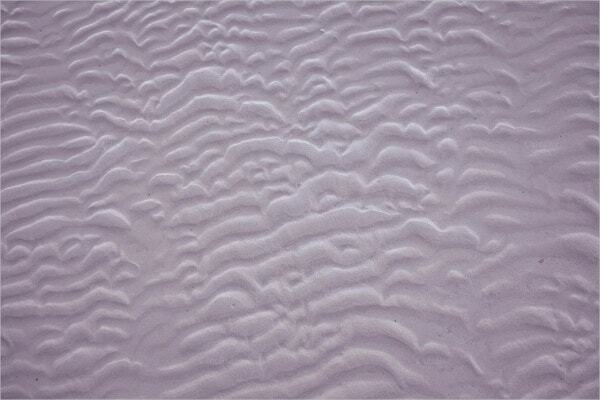 These textures form great background prints due to their high-resolution features. This is the modern trend now. The abstract textures have come to stay.